A suspect has been arrested in the murder of a teen mother who was shot and killed in front of her infant daughter in Lauderhill. Jalil Allen, 26, was arrested Sunday and charged with premeditated murder and two counts of aggravated assault with a firearm in the death of 19-year-old Nicole Grier, Lauderhill Police said. According to Lauderhill Police, Grier had just picked up her child at a babysitter’s home in the 3300 block of Northwest 18th Street when she was murdered on Dec. 30. The young mom was placing her little boy in his car seat when police say she was gunned down in the driveway. Grier’s father insists he does not know the suspect, nor does he believe his daughter was the target. 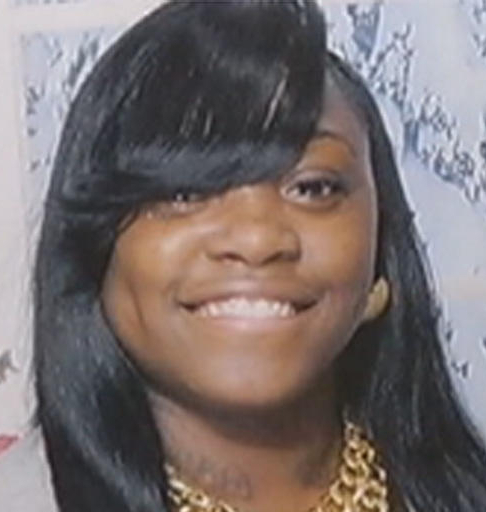 A young mother gunned down in a drive-by shooting in Lauderhill appears to have been the victim of a feud, according to a police report. It’s unclear, however, whether Nicole Grier, 19, was part of the feud or an innocent victim. Lauderhill police on Monday released a heavily redacted arrest report for Hallandale Beach resident Jalil La’Quentin Allen, 26, who is facing one count of premeditated murder in connection with Grier’s death. “We actually had an officer in the area on an unrelated call, an alarm call, who actually did hear a series of shots,” Lauderhill Lt. Greg Solowsky said of the shooting, which happened around 6:30 p.m. on the 3300 block of Northwest 18th Street. This entry was posted in Dead, Florida, Woman on December 30, 2013 by usgunviolence. MIAMI (CBS4) – An Opa-locka man died in a hail of gunfire Sunday night. Family identified the victim as 25-year-old Christopher Smith, the father of a 7-year-old girl and an aspiring rap artist. Smith was in the parking lot of his apartment complex on NW 135th Street and 26th Court in Opa-locka, just steps away from his front door, when his family claims he was ambushed. The shooting happened shortly after 10 p.m. at the apartment building at 2605 Northwest 135th Street. This entry was posted in Dead, Florida, Man on December 29, 2013 by usgunviolence. JACKSONVILLE, Fla. — A woman is dead and police say they have a suspect in custody following a shooting at a restaurant on the Westside. 44-year-old Sheridan Veney has been arrested and charged with murder in the shooting. Police say he admitted to shooting and killing his estranged wife, Lisa Marie Veney. The Jacksonville Sheriff’s Office responded to the Applebee’s on Lane Avenue just before 8 p.m. Sunday night to reports of a woman shot in the entrance area of the restaurant. She was taken to a local hospital where she later died. Veney’s 18-year-old daughter was apparently also there. She was also taken to the hospital but was not hurt. This entry was posted in Dead, Domestic Violence, Florida, Woman on December 29, 2013 by usgunviolence. A suspect killed his estranged wife and brother-in-law, shot another man and struck his father-in-law when he backed up his truck into a southwest Miami-Dade home Sunday, police said Monday. Ivan Wong, 41, opened fire on his wife Mabel Figueroa, 42, and brother-in-law Michel Figueroa, 44, at 15940 Southwest 103rd Place at about 4 p.m. Sunday, Miami-Dade Police said. Officers discovered them dead on the scene. Wong also wounded family friend Ernesto Cardenas, 42, before he drove his white pickup in reverse towards the home of his father-in-law Modesto Figueroa, 70, police said. Wong struck the house several times and struck his father-in-law, police said. This entry was posted in Dead, Domestic Violence, Florida, Multiple Shooting, Woman on December 29, 2013 by usgunviolence. This entry was posted in Dead, Domestic Violence, Florida, Man, Multiple Shooting on December 29, 2013 by usgunviolence. This entry was posted in Domestic Violence, Florida, Man, Multiple Shooting, Wounded on December 29, 2013 by usgunviolence. 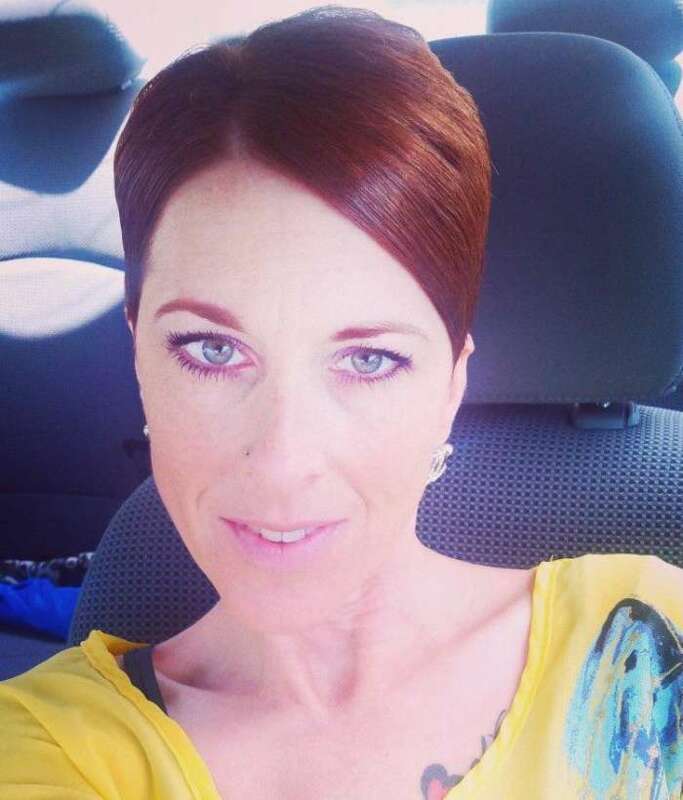 Marion County Sheriff’s Office detectives confirmed Tuesday that the couple found dead inside a Dunnellon-area home on Sunday were the victims of a murder/suicide and that the woman had been shot multiple times. Latalia Robinson, 32, was shot with a Taurus .40-caliber handgun that belonged to her husband, Dean Hamilton, according to the man’s friend. The friend also told detectives Mark Peavy and Felix Rodriguez that the 33-year-old Hamilton, the woman’s estranged husband, usually kept the firearm in his vehicle. He later turned the gun on himself, officials said. The woman was discovered in the bed, while her husband was found close by. Three children — a boy and two girls, ages 11, 8 and 7 — discovered the bodies inside the bedroom. The kids have been referred to counseling, authorities said. Officials said the boy was from a previous relationship and was Robinson’s son. Her two daughters were with Hamilton, officials said. Robinson was a biology teacher at West Port High School. “This is a clear-cut case of domestic violence that ended tragically, and now three children are without their mother and father,” said Maj. Tommy Bibb, head of the Sheriff’s Office Major Crimes Unit. Court records show one of them filed fordivorce on November 26, 2013. Robinson was a biology teacher at West Port High School in Ocala. According to her Facebook page she started working here this year. This entry was posted in Dead, Domestic Violence, Florida, Multiple Shooting, Murder-Suicide, Woman on December 29, 2013 by usgunviolence.